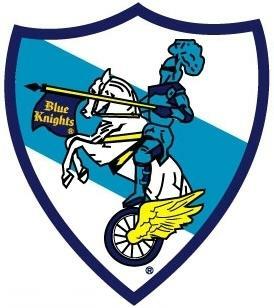 BLUE KNIGHTS PLEDGE: As a Blue Knight, I pledge to act with honor and pride to promote motorcycling and motorcycle safety by being an example of the safe use, operation and enjoyment of motorcycles. I will work at all times to improve the relationship between the motorcycling law enforcement community and the general public. 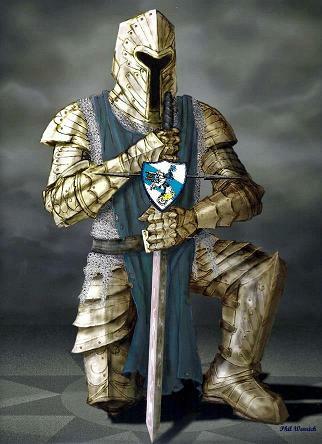 The fraternal spirit will always guide me in relating to other Blue Knights. Officers page or the Join Us/Chapters page. THERE ARE NO STRANGERS IN THE BLUE KNIGHTS, ONLY FRIENDS YOU HAVEN'T MET YET! All files on this site are published in Adobe .pdf format. To download the latest version of Adobe Reader free of charge, click the link to the left. CHAPTERS: Please keep the Conference updated about your Officers and Contact Information. Whenever your Officers or Contact information changes, please complete the Chapter Contact Form and forward it to the TSC Secretary. Also, to have your events posted on our Events Page, please submit the Event Request Form. Both forms are available by clicking the links here or on either our Join Us/Chapters or Events pages.